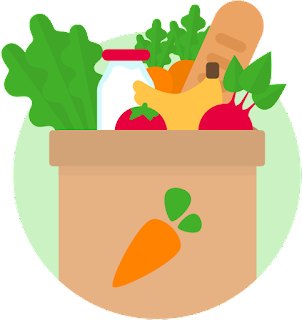 Get started with Instacart and save yourself that trip to the market. 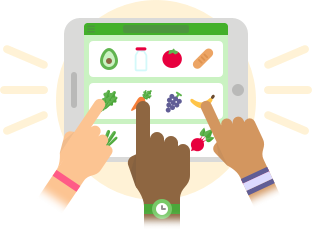 Instacart delivers groceries in as little as an hour! They connect you with Personal Shoppers in your area to shop and deliver groceries from your favorite stores. Instacart is an American company that operates as a same-day grocery delivery service. Customers select groceries through a web application from various retailers and the order is delivered by a personal shopper. There are many benefits to shopping with Instacart. It is very convenient, especially if you are feeling ill or have young children at home. It is a great way for anyone who has a mobility or a difficult time getting outside to have some independency over shopping for their own food. It makes it easy to avoid going out when the weather is bad. No worries about getting wet or cold during the rainy days and in winter. You can also avoid spending unnecessary money on impulse buys which are difficult to stay away from when you shop for groceries yourself. Shopping with Instacart is easy. 1. 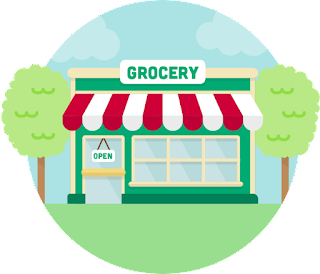 Shop your favorite local grocery store. Shop from anywhere using your computer, iPhone, iPad, or Android device. 3. 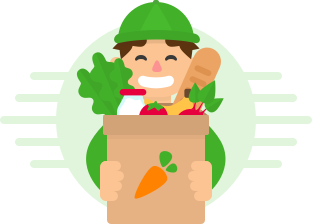 Get your groceries delivered to you! Another option if you like is to shop through Instacart, and pickup at store. 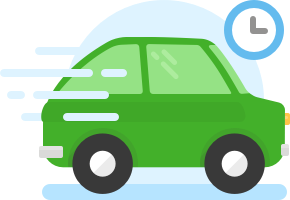 With Instacart's Pickup option, you shop on Instacart's, choose a pick up time, then collect your groceries at the store! This is currently available at select locations. What do you think about Instacart?